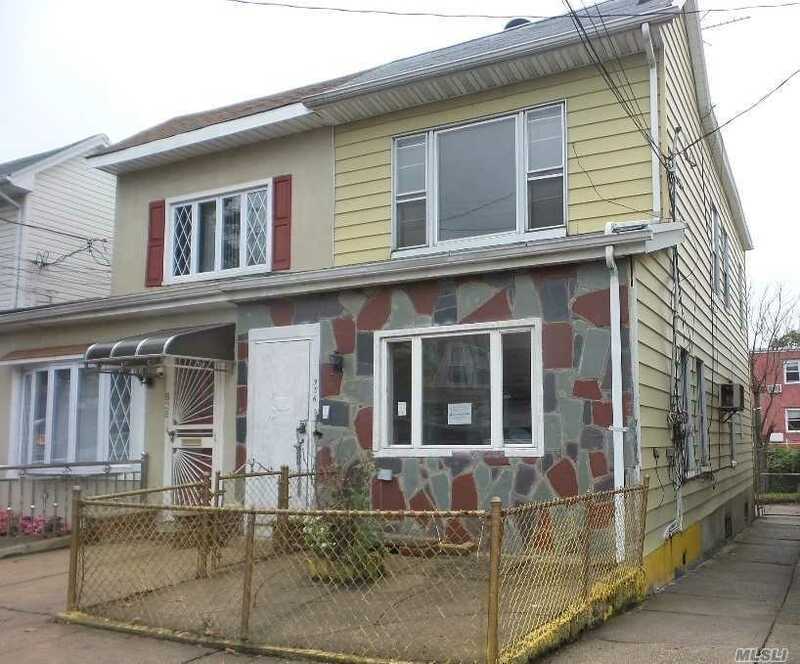 Welcome To This Semi-Detached Large Single Family Home Located In Prime Canarsie Location! Home Boasts 4 Bedrooms, 2 Full Bathrooms, Spacious Kitchen, Plenty Of Closet Space, Pantry, And Large Backyard Perfect For Entertaining. Mother/Daughter Style. Minutes To Transportation, Shopping, And Recreation!